Now that the PhD is done, I have been pretty busy trying to plan and finish up some experiments, attending a conference, and moving. Things should hopefully slow down at the beginning of the month, and I’m looking forward to relaxing a bit. Today was the first day of summer and the longest day of the year, and I am just loving the weather here in LA! It’s been quite nice and I love that daylight is longer, I love leaving lab and still seeing sunshine! It really improves my mood, even if I’ve been in lab late! 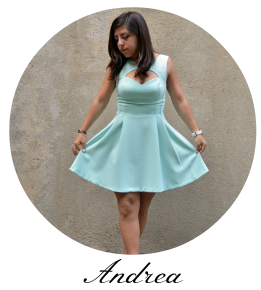 I have been wanting to go shopping, but I have been trying to clean out my closet as it is packed full, and with my upcoming move across the country, I need to get rid of some old clothes to make room for the new! 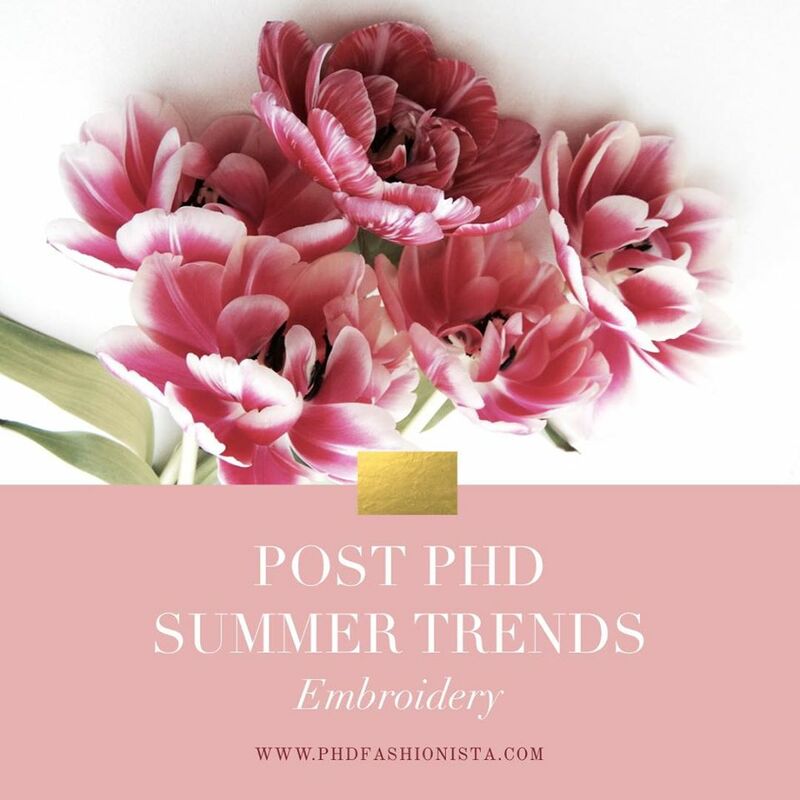 I have been eying some of the Summer 2017 trends, and one of my favorite trends right now is floral embroidery! 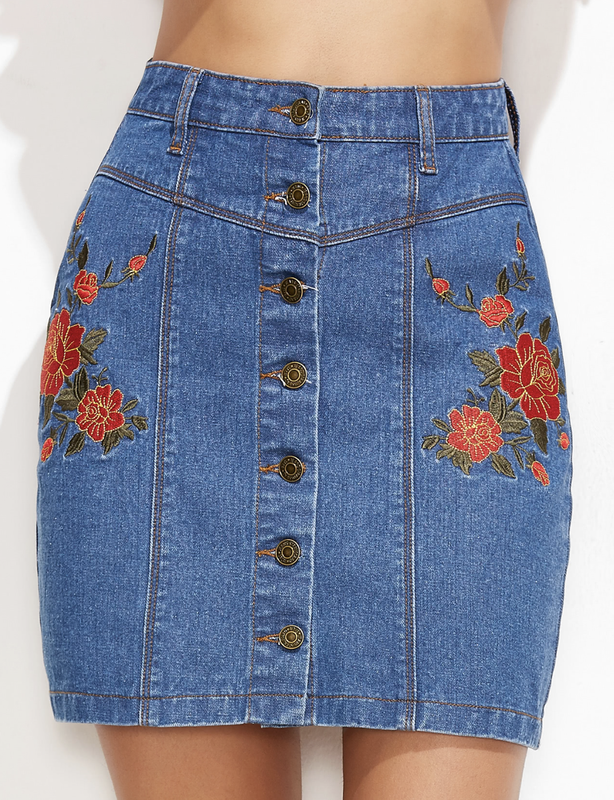 And one of the funny things about this trend is that it’s totally 90s, am I right?! 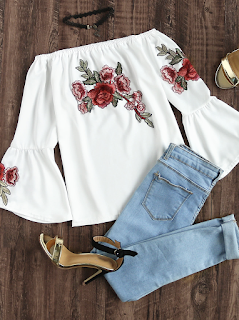 The 90s trends are coming back! 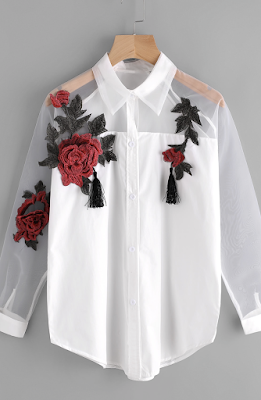 I have hand picked some of my favorites pieces with embroidery from SheIn.com, and they are all really affordable pieces, perfect for a grad student budget. These pieces can easily be worn on the weekends for summer brunch with friends, heading to the beach, or even dressing up to go to work or a conference (if its appropriate that is!). I can see myself wearing each of these pieces for different occasions. 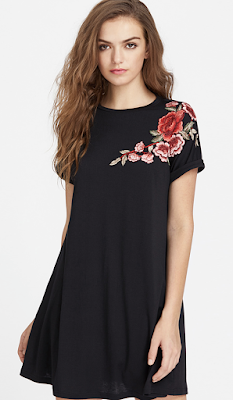 The Black embroidered dress to lab with leggings, and easily removed leggings for Friday Happy Hour with friends! The Mesh blouse – dressed up with dress pants or a dress skirt/pencil skirt for a conference or work trip. 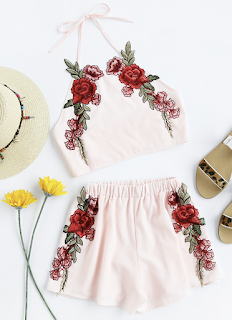 The rose crop top set – to lounge by the beach on the weekend! The trumpet sleeve top – to lounge with friends on a breezy evening for dinner. The Embroidered Kimono over a pretty romper or outfit for brunch! 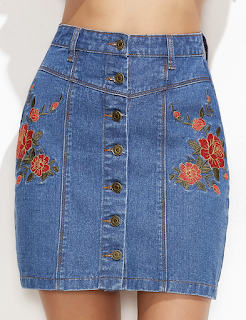 The Denim skirt – this brings me back to high school days – I would wear this out for a casual stroll or errands, even out with friends! Whats even better, SheIn.com is currently having free shipping! Eek…to shop or not to shop?! That is the question! 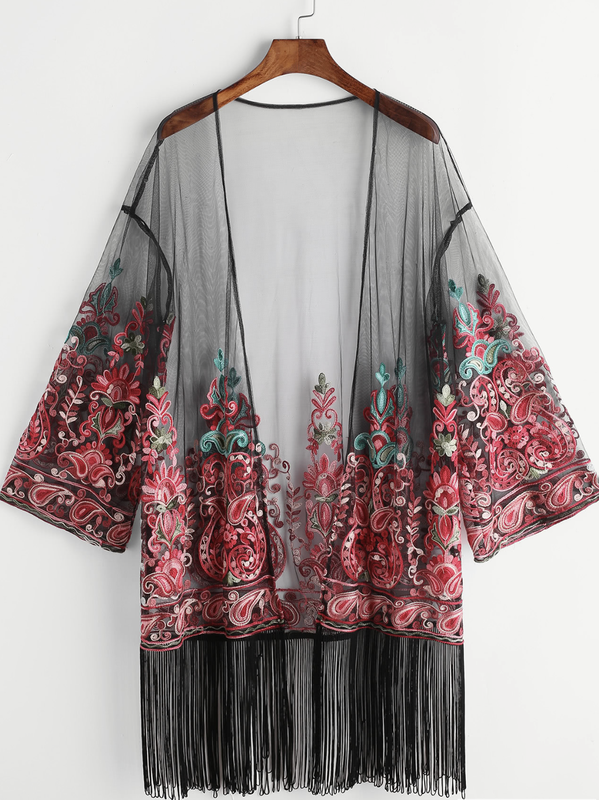 What is your favorite summer trend currently? Let me know in the comments! 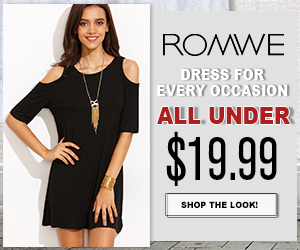 I love checking out new trends and updating my wardrobe!